Loving Le Corbusier is a tale of love and loss set against the great events of 20th century Europe. Lovin g Le Corbusier follows the life of the young woman from Monaco who captured the heart of a man who became one of the most influential and divisive architects of the twentieth century. Spanning the period from the end of the Great War to the Riviera chic of the 1950s, Yvonne witnessed the fun of the Jazz Age and the desperate loneliness and displacement of Occupied France in World War Two. The novel is peopled by some of the most creative characters of the century, and set in France’s most stunning locations, from Paris in its Art Deco heyday to the glittering sunlight of the Côte d’Azur. As Le Corbusier’s fame grows, so, too, does the distance between him and his wife. This is a portrait of a love affair that defies the odds, and of a country in flux. Loving Le Corbusier is now available through most eBook retailer, including Amazon Kindle, iBookstore, Kobo, and Barnes & Noble. The D orman family lives a humdrum existence in a surfing suburb of Sydney until they are rocked by upheaval. Change is inevitable, but is it welcome? All that is certain is that each member of the family will have to confront new truths about themselves, some less comfortable than others. 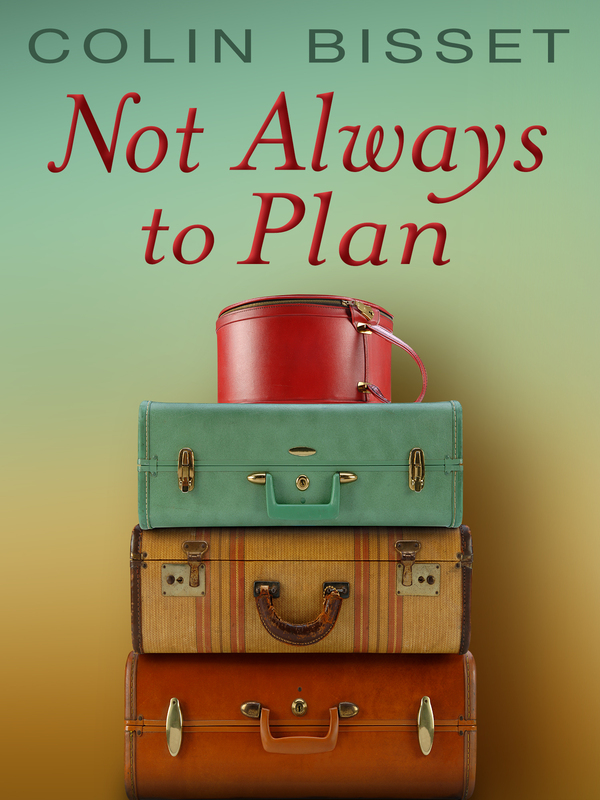 Set against a backdrop of Sydney’s stunning beaches, the architecture of Europe and the enchanting beauty of southern India, this warmly humorous book tackles what happens when life doesn’t go exactly to plan.